Explore Pokémon games, consoles and other products on the Nintendo Official UK Store. 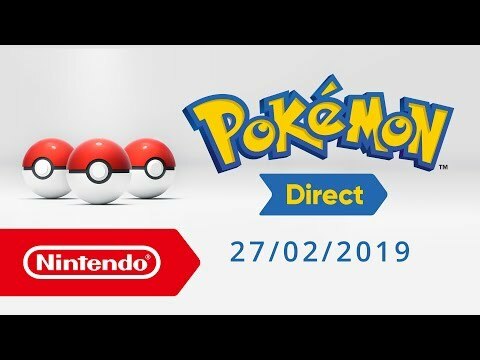 Play Pokémon anytime, anywhere, with anyone, with Nintendo Switch, or on Nintendo 3DS Family Systems. The newest additions to the main series of Pokémon role-playing video games developed by GAME FREAK inc. Launching late 2019 exclusively on the Nintendo Switch. 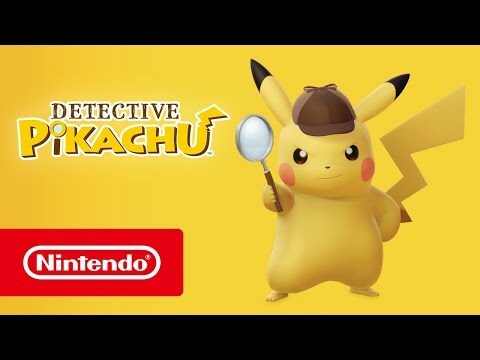 Put your detective hat on and crack the case of a boy’s missing father in Detective Pikachu, a unique adventure game only on Nintendo 3DS family systems! 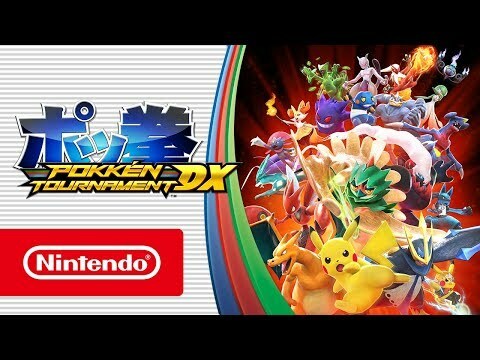 Take the battle anywhere and challenge anyone with Pokkén Tournament DX, an intense one-on-one Pokémon fighting game for Nintendo Switch! Create your own personal bundle and save on Nintendo Switch, New Nintendo 2DS XL and Nintendo 2DS consoles. These New Nintendo 2DS XL feature the design of the iconic Poké Ball and Pikachu Pokémon. Enjoy an alternative story in the same world as Pokémon Sun and Pokémon Moon: Pokémon Ultra Sun and Pokémon Ultra Moon for Nintendo 3DS! Return to Johto in Pokémon Gold Version, Pokémon Silver Version and Pokémon Crystal Version on Nintendo 3DS! The next era of Pokémon games comes to Nintendo 3DS family systems in Pokémon Sun and Pokémon Moon. Tumblecube Island is the setting for Pokémon Quest, a rambunctious action RPG, available to download now on Nintendo eShop. Take a journey through the Hoenn region, where two large organisations with opposing aims are locked in struggle: Team Magma and Team Aqua. In Pokémon X and Pokémon Y, your Pokémon adventure takes on a new dimension. Every corner of the star-shaped Kalos Region is brought to life, from the cobbled streets of Lumiose City to the most far-flung corners of the wilderness. Explore a selection of Pokémon accessories and apparel. Explore Pokémon games, consoles and other products.